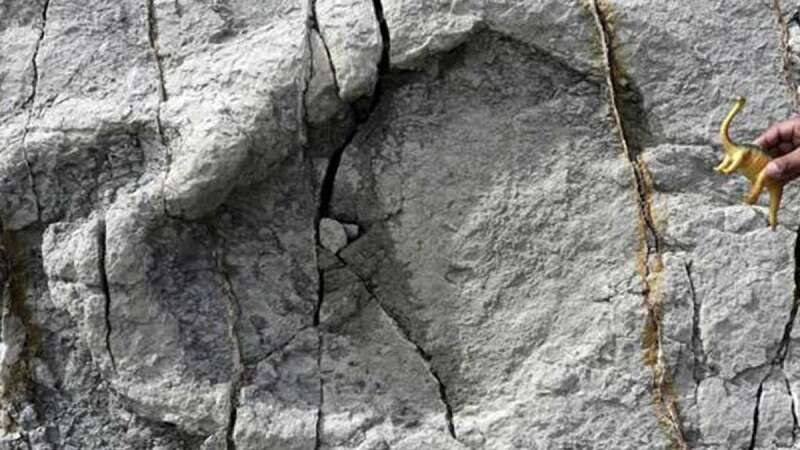 New Delhi : With a recently found footprint in the Greek island Crete – dating back to 5.7 million years, there are high chances that Humans may have originated in Europe, disqualifying theory of human evolution in Africa. Old studies claimed that all fossil hominins older than 1.8 million years (the age of early Homo fossils from Georgia) came from Africa, leading most researchers with a conclusion that Africa is the place where humans evolved. With the latest found foot print fossil, all revealed theories seem to be going in the drain. The big toe is similar to our own in shape, size and position. It is also associated with a distinct 'ball' on the sole, which is never present in apes.